“Whatever you do, work at it with all your heart, as though you were working for the Lord and not for man. For the Lord will reward you. Christ is the real Master you serve.” My name is Marisa de Vries. 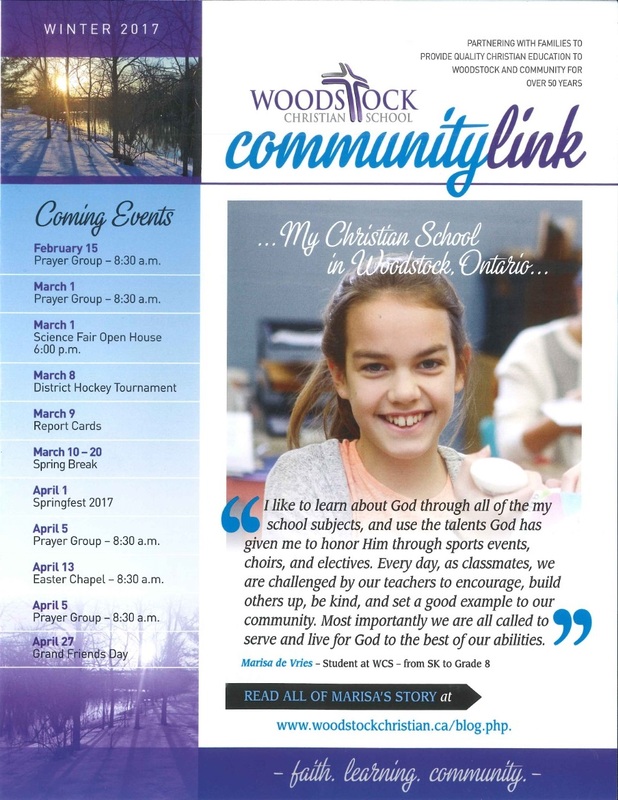 I’m a grade eight student at Woodstock Christian School, and have been attending WCS since Senior Kindergarten. I really like this bible verse from Colossians because I know that I am doing my best to serve God. This school holds countless memories for me. I have formed relationships with teachers who care, amazing friends and classmates, and I enjoy the privilege of a Christian community and education every day. I am taught by Christian teachers who teach me about God and share their journey with Christ. I’m surrounded by a community that serves God. I have classmates that are on a journey with Christ just like me. I have peers who support me and peers who I can support. I like to learn about God through all of the subjects I learn at school, and use the talents God has given me to honor Him through sports events, choirs, and electives. Every day, as classmates, we are challenged by our teachers to encourage, build others up, be kind, and set a good example to our community. Most importantly we are all called to serve and live for God to the best of our abilities. 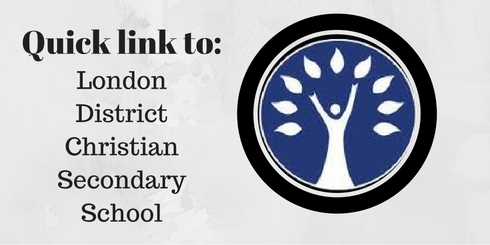 At our school we have leadership teams, these are ways that the students can serve God by helping our teachers and community. 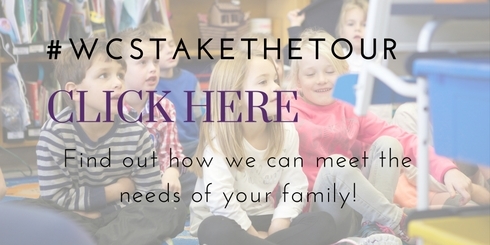 Students have the opportunity to deliver lunches to classrooms on pizza and sub days, or help the primary teachers get their students ready to go outside, we can also help Mrs. Koopman in the office and so much more. Our school also reaches out to the surrounding community. The grade eight class takes a monthly visit to Caressant Care to play games with the seniors there, and visit them. We also plant trees with an environment program. This gives us an opportunity to be stewards of God’s creation. Woodstock Christian School is a great school. I have loved the opportunity to attend to a Christian School. This school has been a stepping stone in my journey with Christ. Every teacher and every classmate has helped me take the next step of faith.